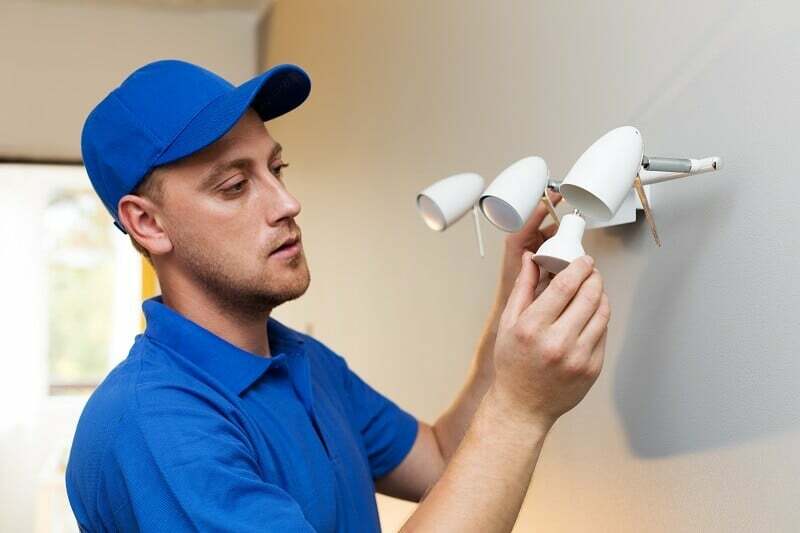 Many issues around your home that require repairs can be done by yourself but when it comes to the electrical, you should probably call in the professionals. However, looking for an electrician in Salt Lake City can be a hard task and finding one in a flash is often very difficult to do. When an emergency situation happens, you’ll want to be sure to have a few electricians you trust one hand. Researching the technicians before you need them at your home is almost as important as having the electrical issues fixes. Before you start the big task of finding a new electrician, know that it is possible. There are some tips you can use to find the most reliable and honest local electrician near you. Get recommendations. Many friends and coworkers have probably had electrical work done in their homes. These are probably the most reliable people you can trust to give you honest recommendations. Plus you can even see the work their electricians did before choosing the right one. You can also ask your current contractors for recommendations. If you have found a painter or plumber you trust, see if they can recommend an electrician to you. Many contractors network with each other. Check out their references as well. Many contractors will provide a list of references if you call them and ask. This is a get way to find out how well their work is performed. Make sure to ask about the quality of work as well as how long their job took to complete. Professional electricians usually also provide written reviews on their website. Scope it out to see if they have any positive reviews. You can also look on sites like Yelp and Google. Complaints are another thing to look for. There are a couple sources out there where people can go to file a complaint to try and get it resolved with the company. BBB.org and The Prime Buyer’s Report will compile a list of complaints against companies. It will also show if the issue was resolved and what was done to please the customer. Many complaints against a company can mean they probably aren’t the right one for you. Once you have a list of electrical contractors to choose from, starting talking to them. Ask them many questions about what they do, what they specialize in, and if they’ve done your specific job before. Many contractors specialize in different areas of electrical work. Some may only work on residential properties while other only do commercial work. Narrowing down your selection will help you choose the best one. Make sure the electrician you choose is properly licensed and insured. Ask the electricians on your list for their license number and double check it online to make sure it is valid. If it comes up as expired or invalid, this might be a red flag. Insurance is important as well in case something goes wrong on your job site. If someone gets injured or property gets damaged, their insurance should be able to cover the bill. This may seem like a lot of work when deciding which local electrician to choose but it will all pay off when you’re next electrical project pops up. When you know you have a reliable electrician that is just a call away you can be sure your job will be completed in a timely matter. Captain Electric has been proudly serving the Salt Lake City area for over 25 years. We provide expert troubleshooting and service calls to residential customers and businesses alike. We would be happy to help answer the question, “how to choose the best electrician?” Give us a call today to discuss your next electrical project.